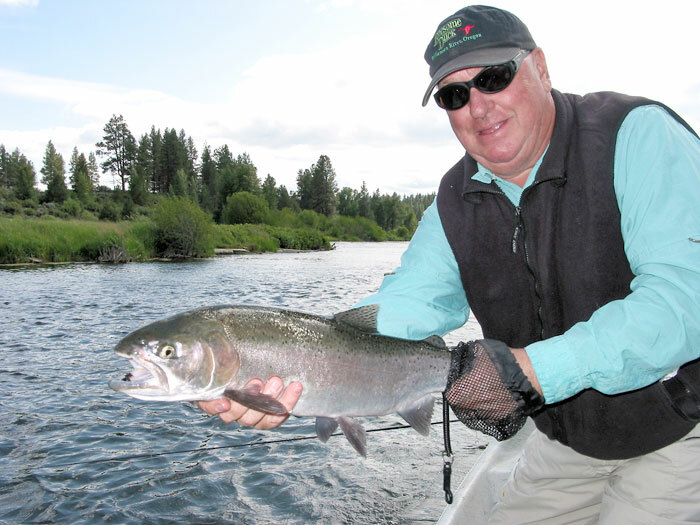 The Williamson River is the premier native trophy trout fishery in the Pacific Northwest, and one of the very best in the entire United States. Situated on the eastern side of the Cascades and the base of Mt. 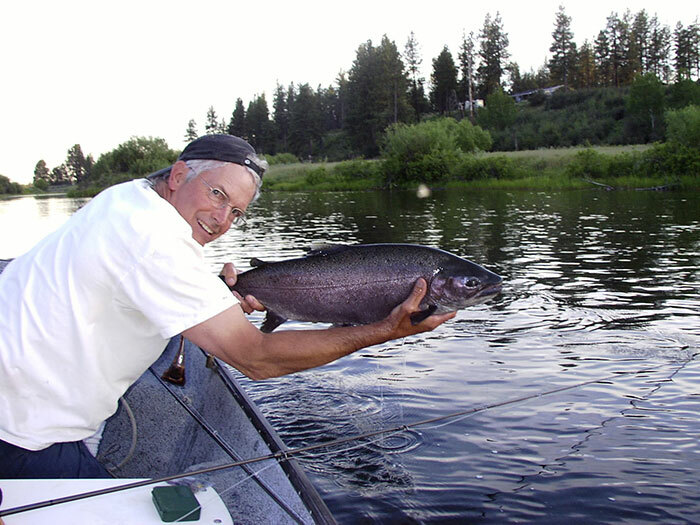 Mazama (home of Crater Lake National Park) the Williamson challenges anglers each season from late May through October. 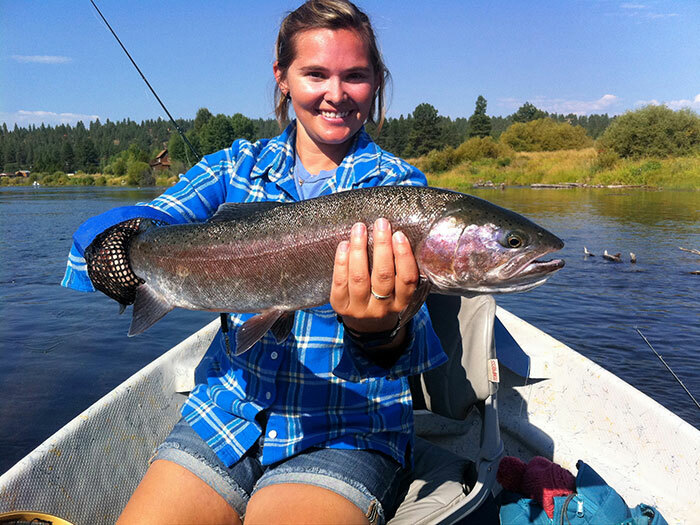 The Williamson and Wood River trout rank as some of the largest wild, native rainbows in North America. 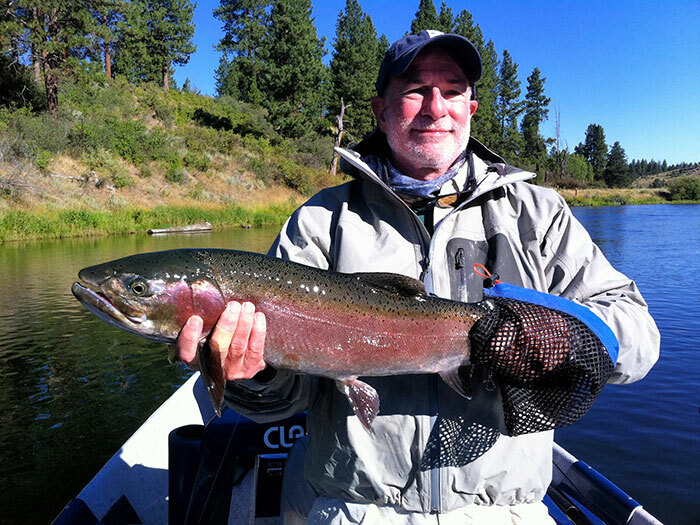 Five pound, 24” fish are common, fish over 10 lbs. are not unusual and the real attention getters are over 28” and 12 lbs. Wading opportunities on the Williamson are limited but Lonesome Duck has a few of the better spots on the river. An old wagon train crossing with a deep hole below and rock ledges above can be very rewarding. 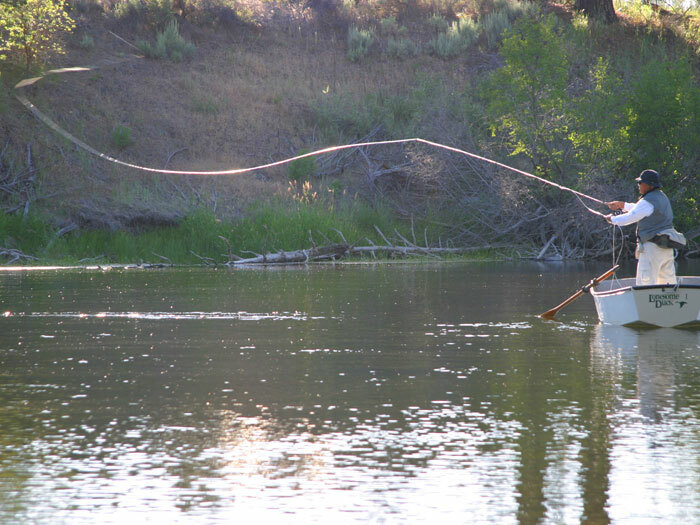 The ranch also has three prams (10’ drift boats) and two canoes for guest’s use for fly fishing or just to enjoy the river. 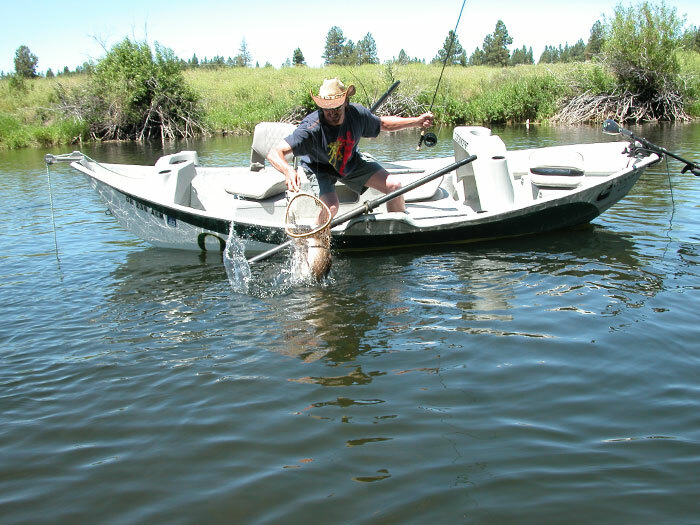 Klamath Lake, with over 90,000 surface acres is the “mother lode” of big wild trout. It is shallow, hyper-nutritious, and produces growth rates that can exceed 20 inches within two years. 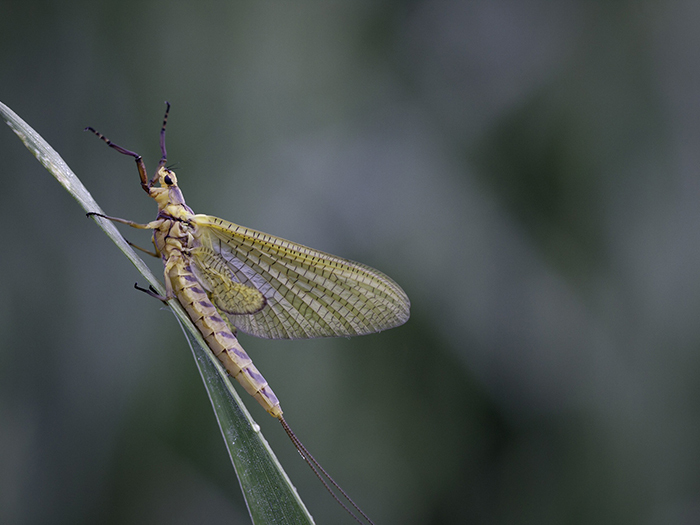 The shallow waters rapidly heat in the spring pushing the fish to find relief in the cool spring creek waters of the Wood and Williamson Rivers. Lonesome Duck is the blessed beneficiary of this yearly phenomenon. 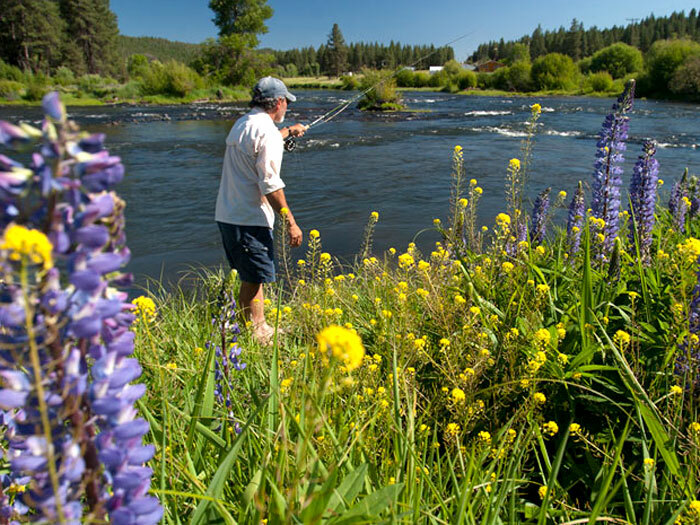 Each year fly fishers that have traveled the world come to the amazing realization that the Williamson River in Southern Oregon is one of the best rivers anywhere! 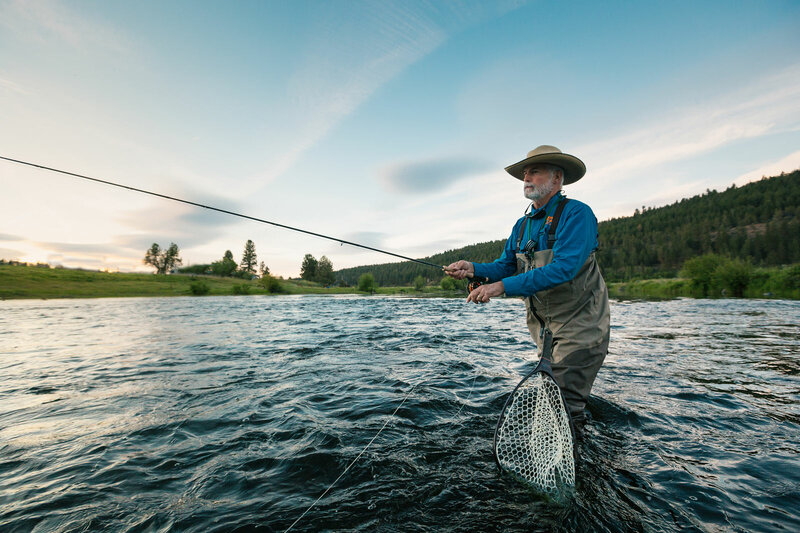 The Williamson can be challenging to fly fishers of all experience levels. 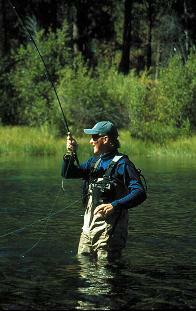 A professional guide can often provide the help needed for a successful fishing day. 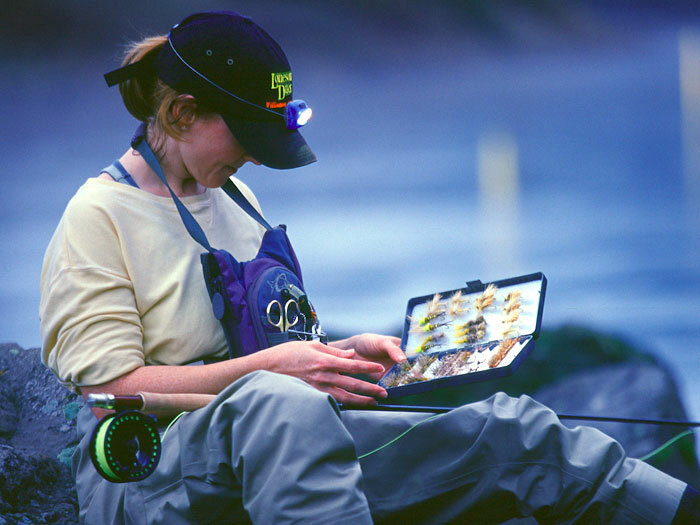 If you are new to the Williamson and Wood rivers, the guides at Lonesome Duck are ready to share their knowledge of the rivers, the fish, and the techniques that work. The fish are big, and they often hide in spots that tradition says they shouldn’t… but they do. 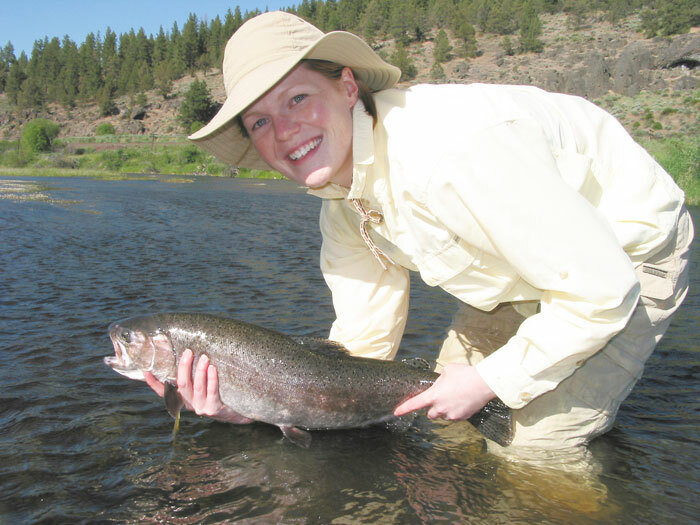 Thus, river knowledge can be critical in the pursuit of these wild trout. 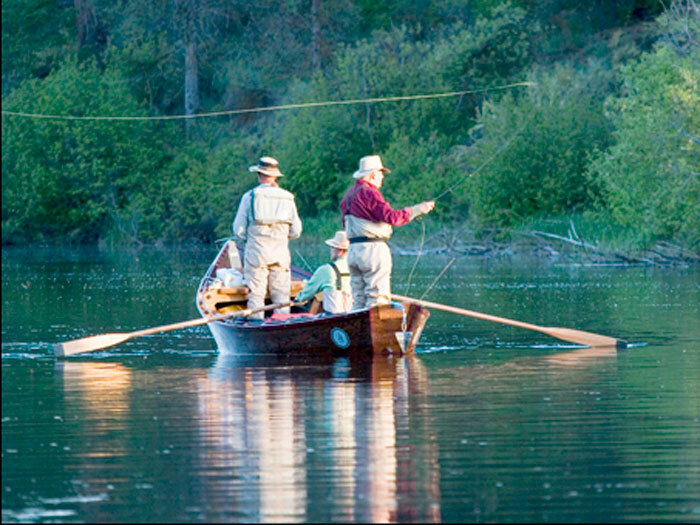 Private land borders most sections of the river so boats provide the best opportunities for fishing. Lonesome Duck guides are state licensed and exceptional guides. 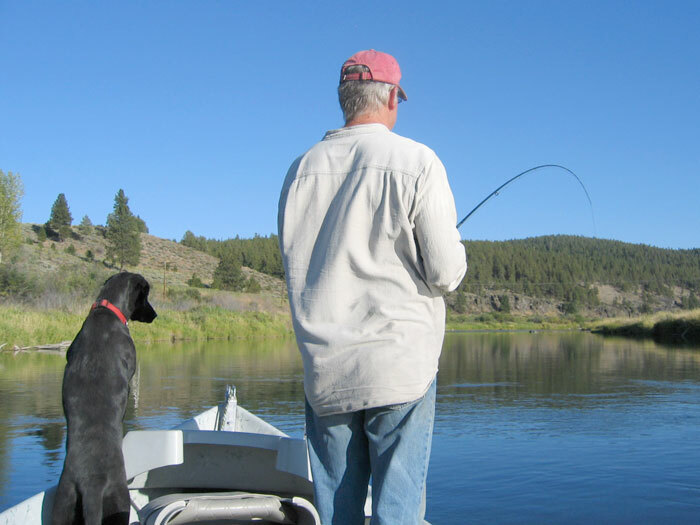 You will enjoy your fly fishing experience. Equipment and instruction included; lunches provided for full day trips. Lonesome Duck sells day licenses and has a basic supply of lines, leaders, and flies for our guests.